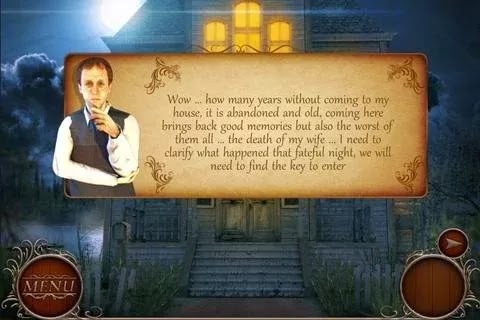 Only you will be able to open secrets of a Mysterious House. Long time it was the most usual estate which had servants, service personnel and the hostess, who suddenly disappeared. Certainly, all servants rushed on searches, but they didn't succeed. Everything that they managed to find is a piece of paper with certain information. Then they decided to charge search of the owner to you. Traveling on a mansion you will meet a great number of mysterious characters, ghosts and monsters, each of which possesses its character. Characters will put you on a track of the owner and give various fascinating tasks. 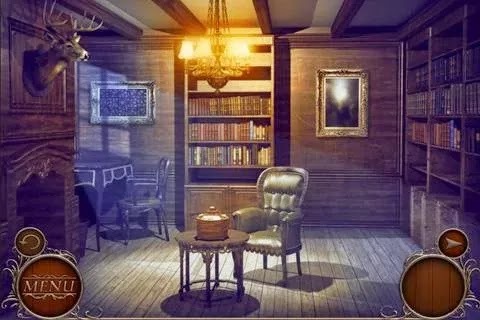 Plunge into the world of the hidden objects and unsolved secrets! The sociality of the game is thought over to trifles, no wonder after all the game came to Android from social networks - players can communicate among themselves. Required Android 2.3 And High.